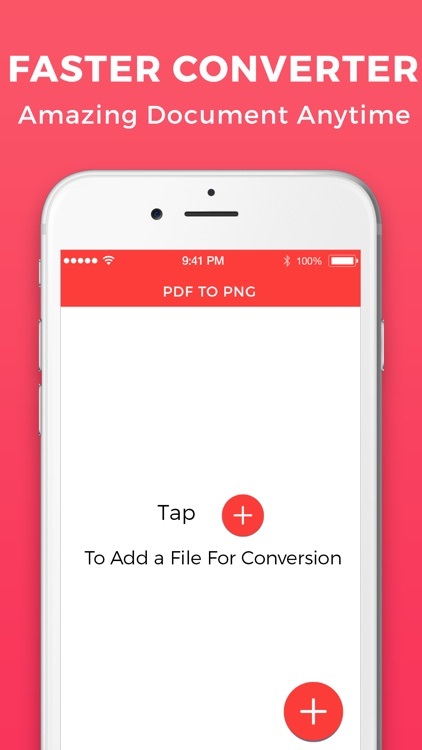 PDF to PNG is the best application for Convert your PDF file to PNG. PDF Converter is a document converter that allows you to transform files to other extensions: convert PDF to PNG. PDF Converter is also a PDF Reader and a PDF Editor. Easy to use app, and amazing conversion quality makes this app the ultimate converter for your phone. 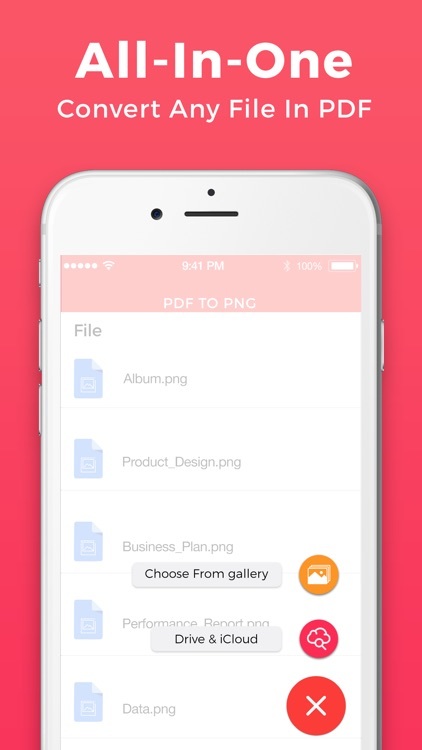 You can convert files from your phone, or files from your favorite our app. • Your file is deleted from our server right after the conversion ends. Optimization of the application allows you to save battery and resources during the process of converting documents into different formats. Make conversions in the background and receive notifications when conversion is complete. quickly and editable! Convert pdf to editable word file. 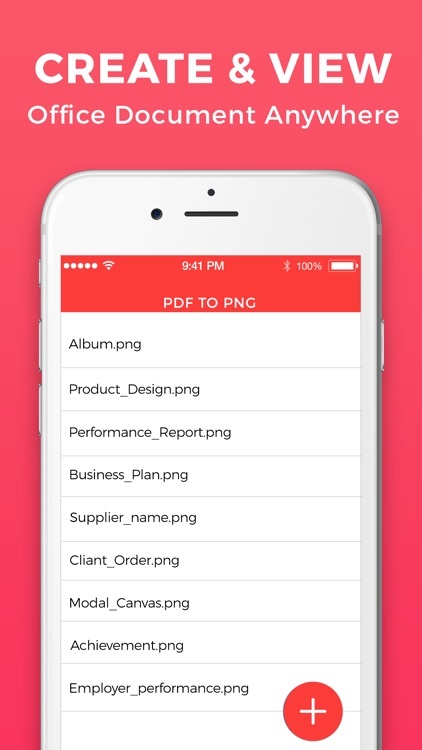 - Powerful PDF to JPG Converter. - Deselect unwanted images by long pressing on it. - View list of all created PDF. 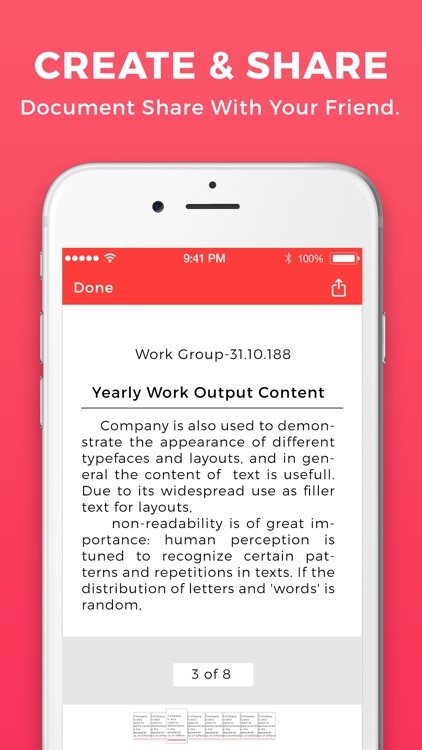 - Pdf to Jpg app is really fast, lightweight and stable. - Convert to jpg is completely free and offline version. - Every Converted file will save in separate folder named PDF to JPG Converter. 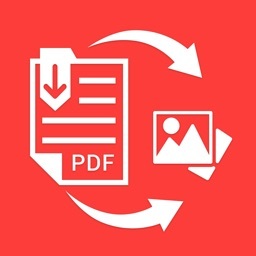 - You can convert every page of the PDF documents into the separate high quality images. 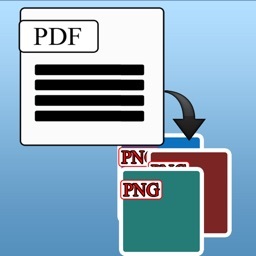 - Share your documents: When you convert the documents to JPG format then you can easily share the images with others. 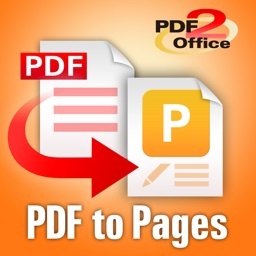 this application is very useful for PDF convert to PNG. enjoy with this app.